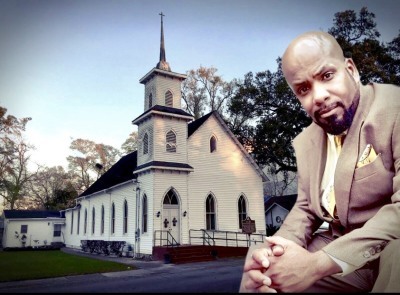 Pastor Kevin Williams was born on October 2 in Bogalusa, Louisiana to the late Rev. Clifton Williams, Sr. and Eula Williams. He has two brothers (Clifton Jr. and Kendall) and three sisters (Debra, Denita and Leslie). Kevin graduated from Southeastern University located in Hammond, LA where he received a degree in Communications. He was licensed to preach on August 18, 1985 and ordained on January 26, 1992. At the age of 28, in August 1994, Kevin became the pastor of St. Mary Congregational Church. He is a child of God, unique in his ways, not perfect, but displays the fruit of the Spirit. Pastor Williams does not try to imitate any other pastor; he is himself as God leads him, and you NEVER know what you will see, hear, or what he will do any time he is preaching a sermon. His sermons are lively, unique and most importantly, from the word of God. All of his attributes have been bestowed upon him by two very important people in his life: his dad and mentor, the late Rev. Clifton Williams, Sr., and his mother, the lovely, Eula Williams. 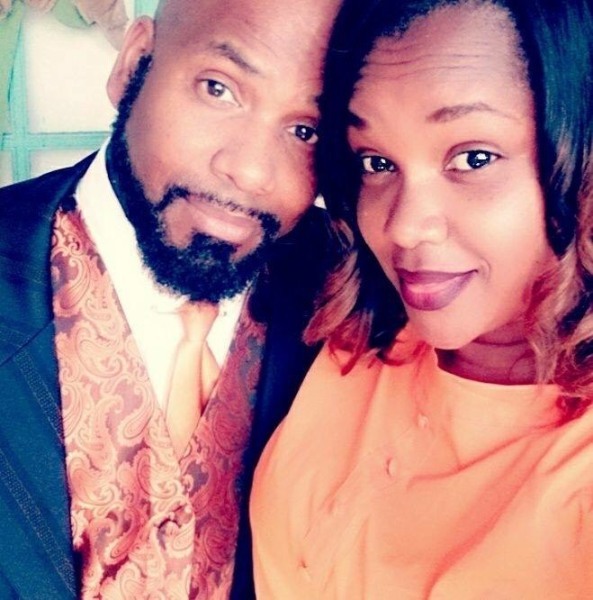 Pastor Williams has four children: Kyle, Marcy, Kevin Jr. (K.J.) and Kniamya. In October 2012, he married his love Tarasha which helped place a sparkle back into his eyes. Through this union, he also gained two more children: Makayla and Chloe, while later adopting three beautiful girls: Kya, Kristan and Kenzie!